You might have been wondering where I’ve disappeared to! Well, it’s been a busy week, and I’m going to do my best to get back on the reviewing/posting wagon next week! Here’s a quick look at what I’ve started reading in the past week and what I’ve been excited for to make up for missing my Waiting on Wednesday! LOOK HOW PRETTY! 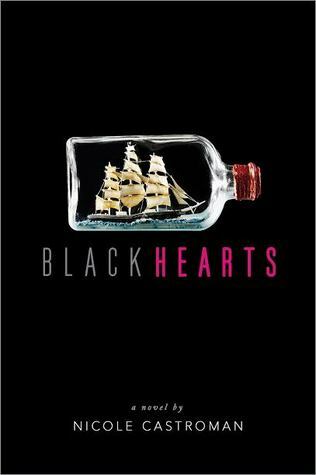 I am so excited to read Blackhearts, coming to us in February 2016. I think it’ll be a great historical YA, with beautiful characters and lavish settings. Nicole has described it as pre-pirate, and that’s got me more excited than anything! 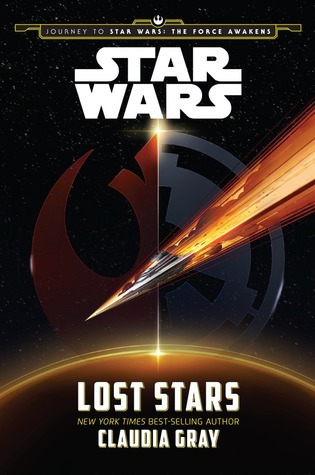 If you love Star Wars, or sci-fi, or Claudia Gray, or great writing, you’ll want to pick up this one. It’s longer, 560 pages, but it’s so good that you won’t even notice the pages flying by. The dynamic between the two main characters, Thane and Ciena, is so absolutely exhilarating that you won’t be able to put it down, and so far (I’m only on page 116!) their character development has been such a delight to witness- they’re going in two different directions, and it’s beautifully terrible to watch. 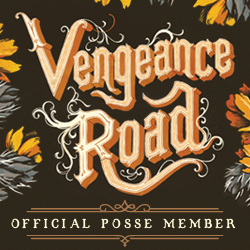 I love it, and can’t wait to see where it goes.